In 1977 James Welch was offered the job of Adjunct Professor and Lecturer in Organ at UCSB, a position he held for 16 years. During his tenure, Welch performed at least 25 recitals on the Flentrop organ, and sponsored regular recitals by his students. But Welch’s departure in 1993 marked the suspension of active life for the Flentrop. No one knew the instrument so well, and few have known it since. With a dwindling of Music Department interest and funds (and no Sunday service to keep its bellows regularly inspired—as would be the case for a campus chapel organ) the instrument has languished half its life largely unused. I interviewed organist James Welch by phone just prior to his recital, sponsored by UCSB Dept. of Music, at Lotte Lehman Concert Hall on Friday, January 10, 7:30 pm. 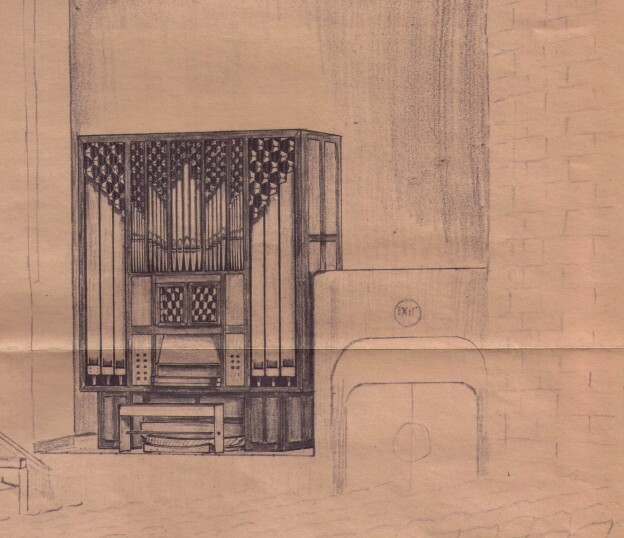 This entry was posted in DirecTalk Podcast and tagged Flentrop Organ, James Welch, Lotte Lehman Concert Hall, UCSB Music Dept. on May 20, 2014 by joemiller.